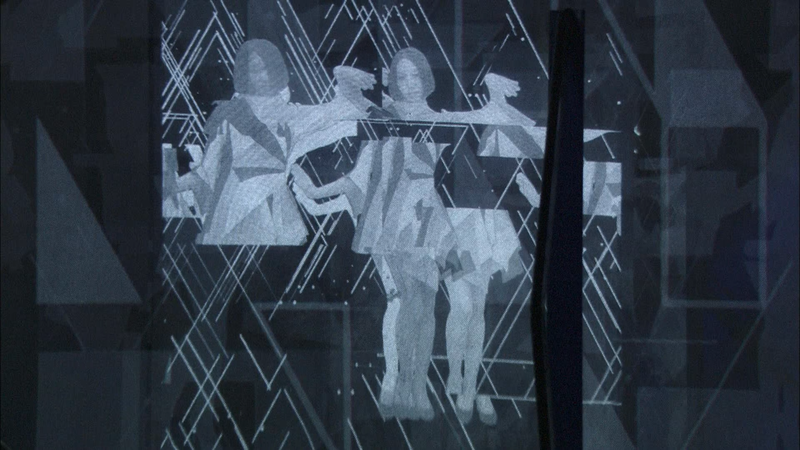 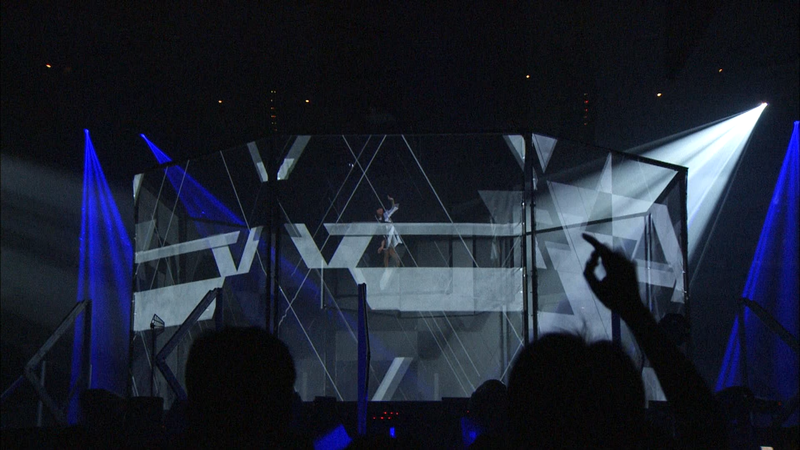 A performance showcasing the three Perfume members dancing within an eight-sided omni-directional transparent video display. 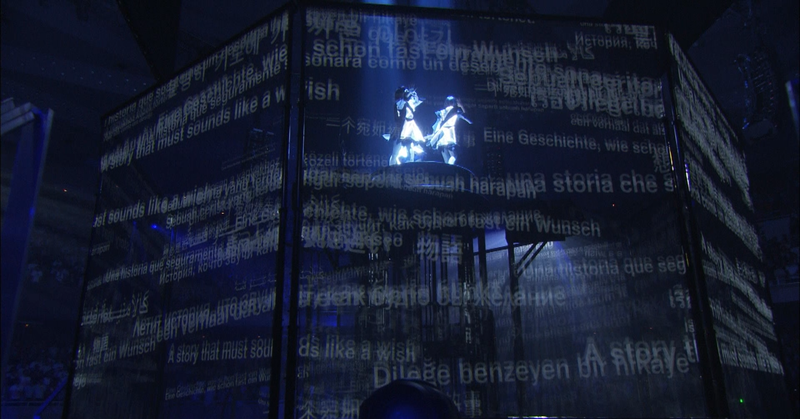 Initially implemented at SXSW, this project represented a significant reworking of the performance for a live show at the Budokan. 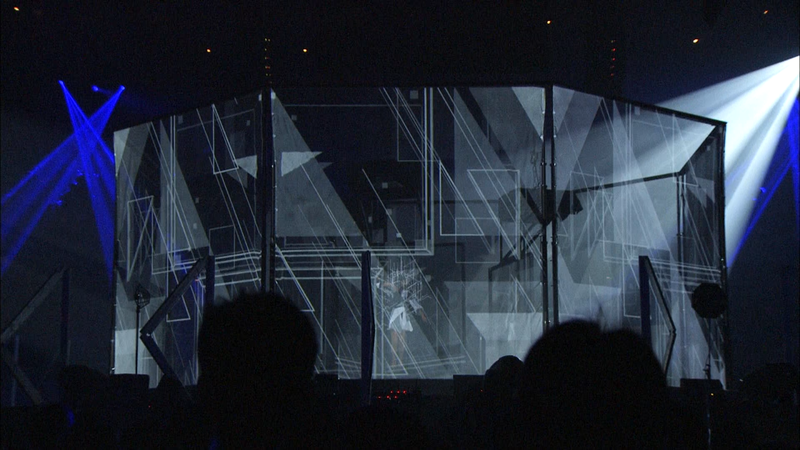 New costumes were developed with thin, internal LEDs that illuminated in sync with the video imagery.